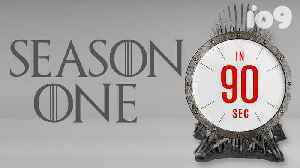 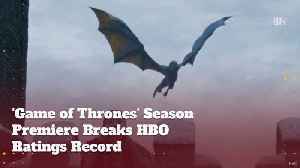 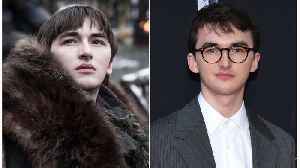 The post How To Watch Game Of Thrones Season 8 For Free: Online And Legally appeared first on Fossbytes. 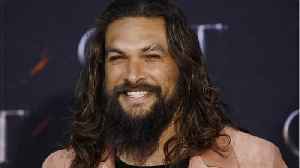 Drastic times call for drastic measures: Jason Momoa has shaved his trademark beard in the name of environmentalism. 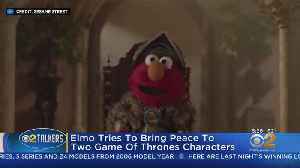 The actor, known as Game of Thrones‘ Khal Drogo and DC’s Aquaman, pruned his..